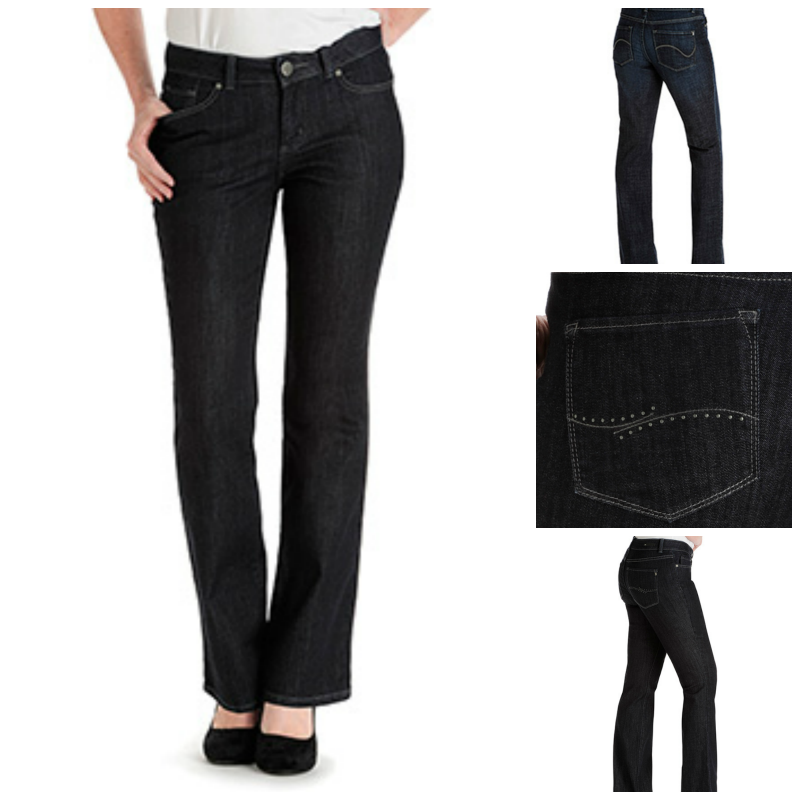 Lee’s Curvy Fit and Easy Fit jeans is a must have this season! It’s Fall y’all, my favorite season of the year. That also means it’s time to put away the summer clothes and start bringing out those beloved jeans that you have been missing all summer. Ladies, let’s be honest who don’t love a great pair of jeans that hug your curves and keep their shape wear after wear! I know I do! That is why I am excited to share with you about some new jeans by Lee that every female should have in their closet this season! This fall, Lee has introduced the latest in denim innovation with two brand new line launches: Curvy Fit and Easy Fit! They’ve already had overwhelmingly positive feedback from consumers and magazine editors, including placements in Glamour, Redbook, Women’s Health, and Real Simple! So, I was excited when I was asked to review them myself. I have always loved Lee Jeans, so I already knew this would be perfect! So, when the package arrived, I was excited to try them out! I tried them on and loved them. However, my teenage daughter thought she was going to take them OVER for herself! So as you guessed it, I caught her wearing a pair the next morning to school! The new Curvy Fit Collection features a No-Gap Waistband and Modern Tilted Rise, meaning it is mid-rise in the front and higher in the back. These features ensure the jeans won’t create an unwanted gap around the waist where female curves lie. Made with high-stretch denim fabrication and ultra-flexible waistband, these jeans are soft, smooth, and hug curves in all the right places providing ultimate comfort. Made with revolutionary Slimming Stretch Fabric, the new Easy Fit Collection was made for females who lead an active lifestyle. The fabric of the jean stretches up to 65 percent, so it feels similar to a yoga pant but has all of the style and structural benefits of denim. We love them! I picked out and received the CURVY FIT CADENCE BOOTCUT and CURVY FIT PAXTON BOOTCUT – MODERN SERIES. I felt that the curvy fit would work better for me since they are higher in the back, and I personally hate that some of my favorite jeans always seem to leave gaps. I was impressed with the fit of the jeans. They are true to their size. I think I should have actually got a smaller size. The truth is both pairs of jeans truthfully looked better on Jasmine than me, and of course she made sure I knew that! She is taller than me and curvier in the back. So as a parent I loved that she HAD NO GAP, and I didn’t have to keep telling her to pull her jeans up or her shirts down! She has already made sure to put more of these jeans on her Christmas list. And well for me, I went ahead and ordered a smaller size in the curvy plus a pair of the Easy Fit. I am planning on wearing the Easy fit jeans for Black Friday shopping! Because we all know, I shop until I drop on that day so I am all about comfort! However, the only complaint that i do have is there isn’t a lot of choices to pick from in the Easy Fit compared to the great selection in the Curvy Fit! I would love to see more regular sizes , color, and style options. So, I will be sure to share my thoughts on the Easy Fit after i try them so make sure to check back! So, if you are looking for the perfect pair of jeans to add to your collection make sure to check these out! And of course, these would make great Christmas gifts so they have earned their spot in my Holiday Gift Guide this year! Head on over to Lee.com to check out the many styles they have to offer starting at 34.99! Is your tween or teen asking for a new cell phone this Holiday Season? I bet a lot of kids are. Kids younger and younger have cell phones now, and it’s normal! I am sure some people will say that kids shouldn’t have cell phones until they reach a certain age, but I don’t agree! With so many people ditching landline service like we used to have when growing up a cell phone is really the only option. That is if you don’t mind sharing yours and having kids calling and texting your cell phone all day…yes been there, done that! 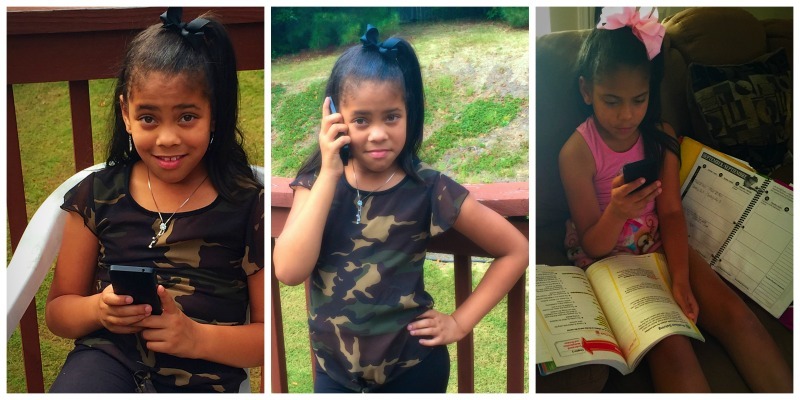 I mean let’s face it; we all know how popular my 4th grader Princess Jada is! 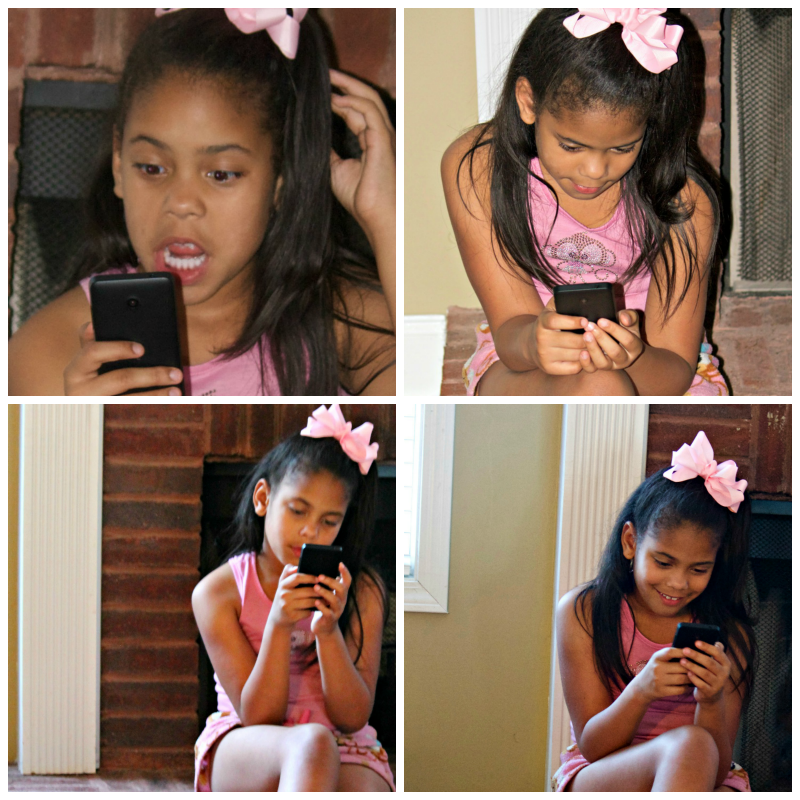 SO, she has had her own cell phone since 2nd grade! There are so many affordable options on the market now that almost everyone; every age has a cell phone! We have had our family plan for years! However, we are also locked into a contract! That doesn’t mean that I’m not checking out my options! If you follow me on instragram I’m sure that you have seen that I have been testing out the LG Pulse™ from Virgin Mobile Custom. I like the phone, but it’s the PLAN that I am in love with! I have been telling everyone I know about Virgin Mobile’s new custom plan! Trust me when I find a product or service that I really love I feel it’s my duty to tell EVERYONE! Virgin Mobile custom is a fully customizable cell phone plan that has great parental controls. This allows parents like myself to control how their children use their phones, allowing them to limit the time of day talk or text can be used, and even limit certain apps or data use during inopportune times like during school hours, or when it may be unsafe to do so, such as while driving. As a parent of teens, this is something that I NEED! I can’t tell you how many times I have looked over our phone bills and noticed that my kids are texting in class or late at night when they are supposed to be in bed! 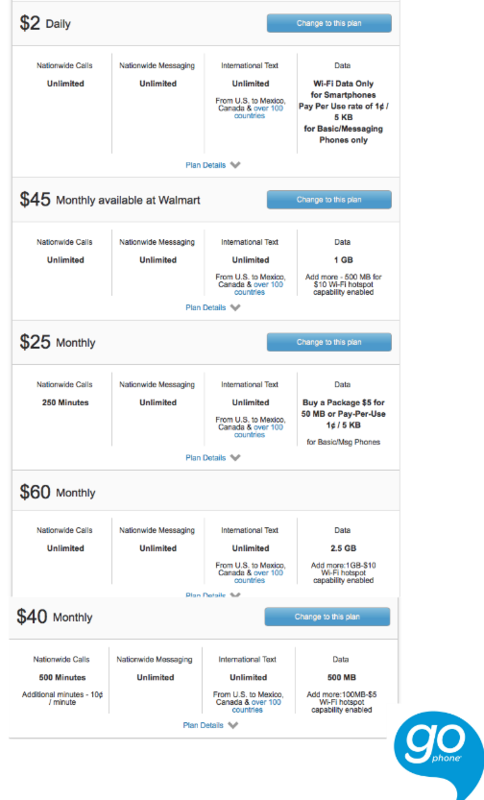 This plan, offered by Virgin Mobile USA, also allows you to activate up to five lines at an affordable rate, and get this it’s as little as $6.98 per line per month! The best part you are able to control the exact amount of data and minutes provided for each line, any number of times, right from the device within the monthly billing cycle, allowing us to tailor our plan to our individual family needs! BEST PART Its NO CONTRACT! I LOVE IT! The service and plan gets five stars! The phone needed updating so that did take a little time to but after that the set up was fast and simple. I was up and running in no time. I love the fact that I am in control of the amount of services I need. We are always around Wi-Fi so we rarely use data but of course, I am stuck paying for a large amount of data we don’t use each month with my current provider. So, being able to select no data was perfect with Virgin Mobile Custom! I also loved that I could pick the amount of minutes and text I wanted. I love being in control! However, I think my favorite part of the plan is I can now control my kid’s usage! Which has really come in handy. I had to take my oldest child’s phone from him due to being addicted to texting LATE at night and in class! But as a parent, I still wanted to be able to contact him if needed so I gave him this phone. Since I wanted to limit texting especially during certain hours, this works perfect! No more worrying or having to take the phone at certain times. Our provider has something similar to this where I can control the kid’s usage, but I am not adding 9.99 each LINE per month on top of my already outrageous bill! The call quality is also great! I admit I was worried about the coverage area, but I was shocked that it works just as well as ours! 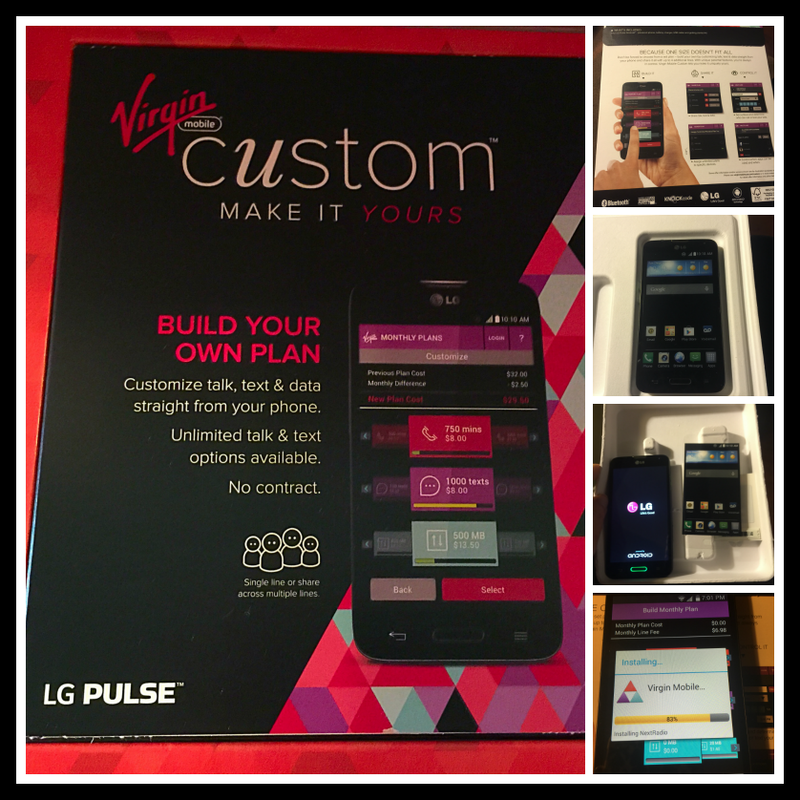 So, parents if you love to control be sure to check out Virgin Mobile Custom today! 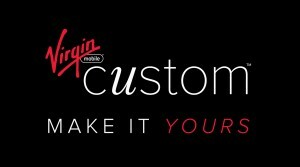 To learn more about Virgin Mobile custom you can go to . And be sure to follow them on Facebook and twitter for all the latest updates! As most parents know that, a brand-new school year always brings new routines. We have been back in school since the first week of August, but that doesn’t mean we have had our schedules and regular routines in order since then! To be honest we are just now finding ways to help us stay in routine. This also includes getting healthier inside and out! Over the summer, the kids slacked off due to the lazy hot days and late nights. However, I find that one thing they are still having trouble fitting in their routine is FLOSSING!! I shouldn’t say trouble fitting it in because it’s more of just forgetting! So, I’m excited to be able to participate in LISTERINE Heroic Habits campaign. 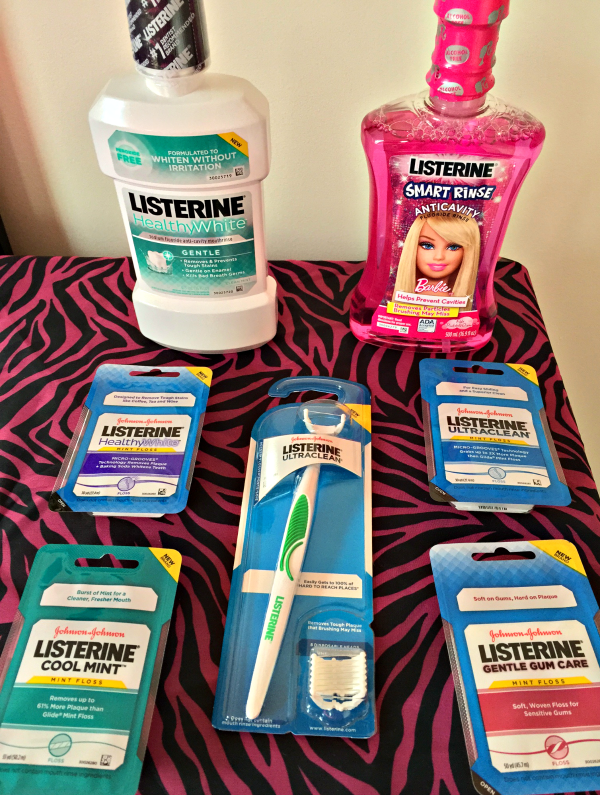 We received a lot of great products from the LISTERINE brand that will help get my kids back in the flossing routine. The teens were amazed over the fact that floss came in so many different types and of course; the youngest was happier about her Barbie Smart rinse. We have trusted and bought LISTERINE mouthwash, for as long as I can remember. So hopefully with the new products in hand this will help my kids get back to that very important daily habit of flossing! I love that with the new line of flosses that there is something for everyone! For me personally my favorite are the Gentle gum care and HealthyWhite! 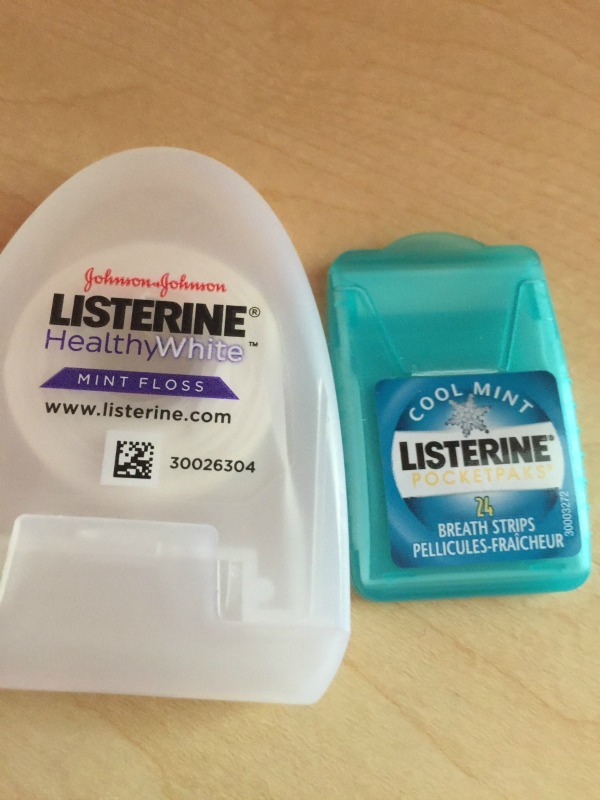 As a mom on the go, I admit I never leave home without floss and my LISTERINE POCKETPAKS in my purse! I never want to be caught of guard with stinky breath or food stuck between my teeth! Unlike gum and mints, you can discreetly keep POCKETPAKS in your mouth as you are talking and not have to worry about it accidentally slipping out of your mouth! Be sure to check out the LISTERINE YouTube page featuring the Healthy Habit Heroes video series today! To buy LISTERINE Products online or find retailers where LISTERINE products are available be sure to check out www.listerine.com/shop-now today! While you’re there make sure you print coupons for even more savings. Check back later to see how we are doing in our flossing challenge! But first please share with me your oral care struggles with your own children! Recently I was asked to test out AT&T GoPhone and write about my experience. The truth is I have been an AT&T wireless customer for 10 years so of course I already know how great their wireless service is. However, I knew this would be the perfect test drive for my 9-year-old daughter Jada. She has been asking for a smartphone for a while. I mean let’s be honest it seems like every little kid has a smartphone now or at least begging for one. We have been tossing around the idea about adding her to our family plan but the truth is I didn’t want to have to pay full price for a device or either sign up for another 2-year contract especially for her age. So I was trying to hold off as long as I could! But the truth is I knew I had to get her a phone soon. With her getting older, she is involved with after school events and going to her friends more on the weekends. I feel that it’s important to be able to stay in contact with my kids when they are not with me. That’s why my oldest kids have had wireless service since they were Jada’s age. So talk about perfect timing! 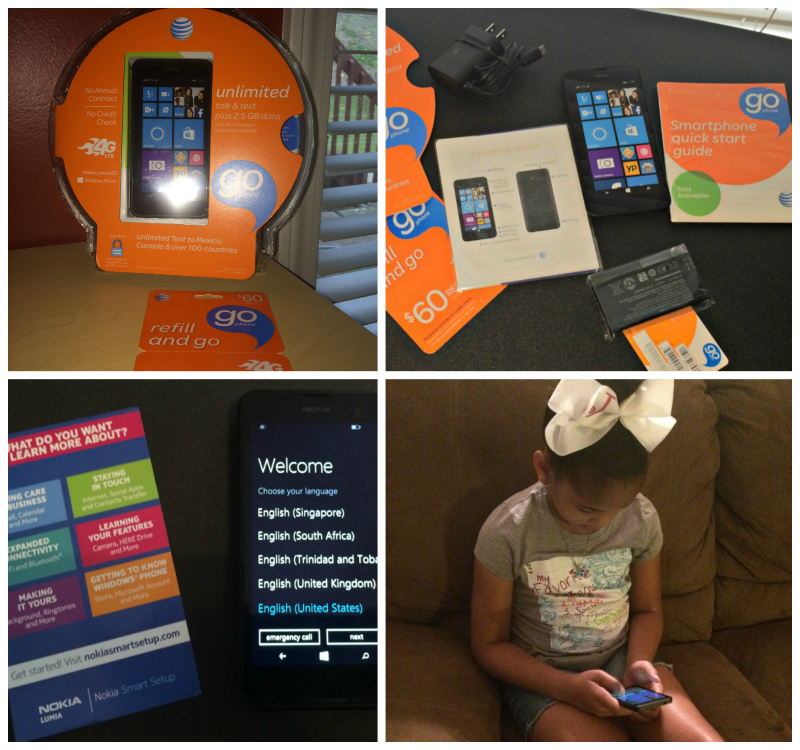 We received a Nokia Lumia 635 Windows phone and a $60 AT&T refill card to test out for the month. The set up was simple! She was up and running with her own number in 30 minutes tops. She was very excited to have her own smartphone. I was worried that she wouldn’t know how to work it because it is a window’s phone and we all know we are #TeamiPhone in this house. However, she was actually better at setting it up and working with the phone than I was! She was showing and teaching me! As someone who isn’t usually impressed with any phone beside my beloved iPhone’s I actually like this phone (that says A LOT Cause everyone knows how much I hate androids lol) but the windows phone gets thumbs up from me. With so many different plan options, there is something for everyone! The great part is customers have the flexibility to choose the plan that fits their needs and budget while also being allowed to make plan changes as necessary. No contracts and No credit check! The nation’s most reliable 4G LTE network, which reaches more than 300 MILLION People! A variety of 4G and 4G LTE phones. The option to bring your own phone. GoPhone is compatible with most phones including iPhone. Just Insert a GoPhone Sim card and you should be good to go. To make sure your phone is compatible be sure to check out www.att.com/devicehowto first! The freedom to select a plan that fits your needs with the flexibility to change when you need to! Refill cards are available at thousands of retail locations nationwide. Auto refill option that makes it easy to pay with a credit card, debit card or bank account. As always AT&T wireless never fails. Since we signed up for the $60 plan Jada was able to enjoy unlimited talk and text with 2.5 GB of data for the month. We didn’t experience any call drops and call quality was great. She enjoyed using data during trips and in the car but the truth is for her age and needs she didn’t even need that much data. Since Jada is only 9 she really doesn’t talk a lot on the phone either, so personally this plan was more than what she needs. However, this plan would work great for teens and older adults. After comparing the service and cost with my mom’s plan with her current provider she will be porting her number over to the GoPhone $45 plan. I know she will be happy with service while saving money and being able to use her current device. After testing out other pre-paid options, I must honestly say that the AT&T GoPhone is the best. I admit that I have seen cheaper options compared to the $60 per month but most of the time your services are limited and the coverage is very spotty! With AT&T, I know that my daughter has the same great coverage anywhere she goes just like the rest of us do from AT&T so I never have to worry about being able to contact her. Since she really doesn’t use her phone a lot besides playing games and chatting with her friends over wifi, I have since downgraded her plan to the $2 Daily plan. This Plan works even better for us because we only pay on the days that she uses it! Since we are already AT&T customers I could have easily add her to our family plan but who wants to pay per month for something that isn’t even being used! This way we are saving money in the long run and it keeps her happy SO WE ALL WIN! To learn more about AT&T GoPhone rate plans including device options, and to make your purchase be sure to visit the AT&T GoPhone website today! The reviewer has been compensated in the form of a Best Buy Gift Card and/or received the product/service at a reduced price or for free..
Y’all should know by now that my Family is music addicts! We love our music and devices, the truth is someone is always listening to music. so when I heard about Best Buy’s August Audio Fest I knew that this would be something that my family would enjoy. 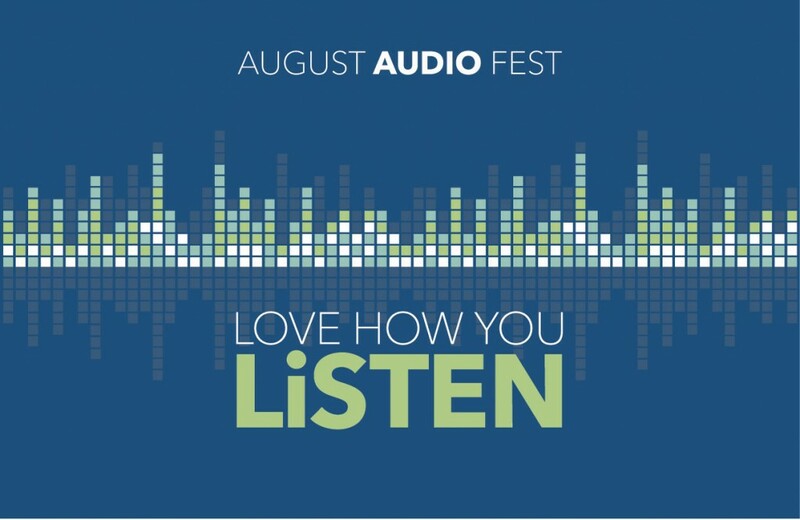 August Audio Fest is taking place across all Best Buy stores from 8/3/14 – 8/30/14. During the month of August that means that Best Buy will have great audio specials, events & more. 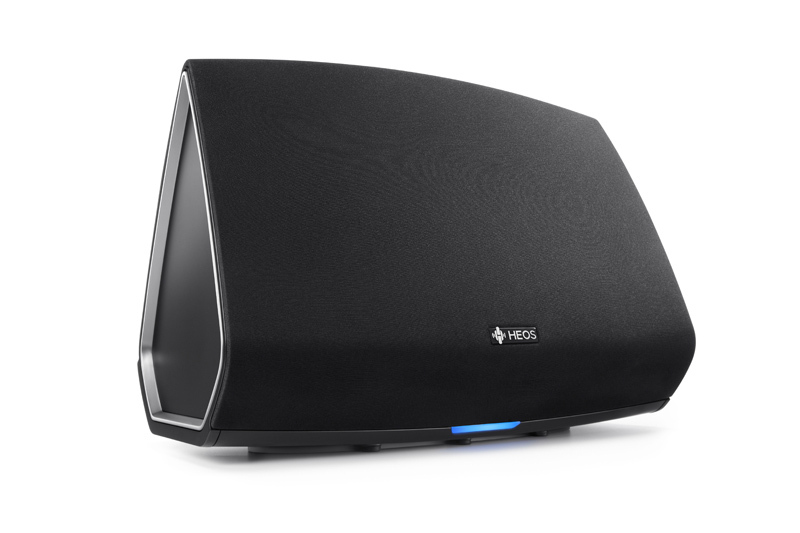 In Exchange for me to promote Best Buy’s August Audio Fest, I received the Denon HEOS 5 Wireless Speaker to review. After using it for a little over a week now, I can say we truly LOVE the speaker. We have bought many speakers but none of them are better than this speaker. I will admit that we have really enjoyed our sonos speaker purchase but this Denon HEOS 5 Wireless Speaker is now our family’s favorite! I see us using it for a long time while adding units throughout the house. HEOS by Denon is a Wireless Multi-Room Sound System comprising a family of great-sounding music players for your whole home. There is a free app to control them from your iOS or Android phone or tablet. You can enjoy your favorite streaming music services, internet radio or your own music collection and set-up is a breeze. COMPATIBLE WITH SELECT APPLE® DEVICES- Including select iPod®, iPhone® and iPad® models, plus select devices with an Android operating system and select Mach Speed and SanDisk devices. LETS YOU PLAY MUSIC THROUGHOUT YOUR HOUSE –Allows you to combine Denon HEOS wireless speakers to create a multiroom listening experience (additional speakers not included). 2 POWERED TWEETERS -Along with dual woofers deliver clear, brilliant highs and detailed wide-range sound. WIRELESS MUSIC STREAMING-Via a built-in dual-band wireless interface lets you enjoy music from Rhapsody, Pandora, Spotify and Tunein and other online music services, as well as your network-connected PC, Mac or NAS drive. HEOS APP (DOWNLOAD REQUIRED) Offers instant access to your favorite music via your compatible Apple or Android smartphone or tablet. SLEEK FORM FACTOR- Offers a stylish appearance and produces dynamic, accurate sound. EASY SETUP-Allows you to enjoy music simply by plugging in the HEOS system, downloading the app, connecting to your Wi-Fi and selecting your tunes. ETHERNET PORT –For quick and easy wired network connection. USB PORT AND AUXILIARY INPUT -Allows simple wired connection of compatible devices. Now for the pros of the device and it does have a lot of them But I will try to keep it short. First off, it is simple to set up. It took my son 5-10 minutes to setup at the most. The speaker works great with using Wi-Fi; it has great stability and we couldn’t really tell a difference with Ethernet cable. Overall the App is simple and well thought out in terms of UI. It is easy to switch between your various audio sources, create playlists and sync up additional HEOS speakers to your network. Treble and bass can be adjusted via the app. COMPATIBLE with our APPLE® DEVICES- this is a big thing since everyone in our house only use Apple Devices. Able to combine more speakers throughout the house. Now for the big one sound; it is an amazing speaker and It’s better than a lot of devices in this price range. So the value of the speaker is well worth the 399.99 Price tag. The Heos 5 felt a little heavy on the bass even after adjusting the bass down. One feature I would want but it doesn’t have is that there is a lack of shuffle play option compared to our Sonos. No audio controls on the iOS lock screens. So, you have to re-open the app to make changes. No support for iTunes, iTunes Radio, Amazon music, Google Play etc. I really hope this gets resolved, because this is a big one. Overall I still give this speaker 5 stars! We all know that Best Buy has the best selection of audio products! 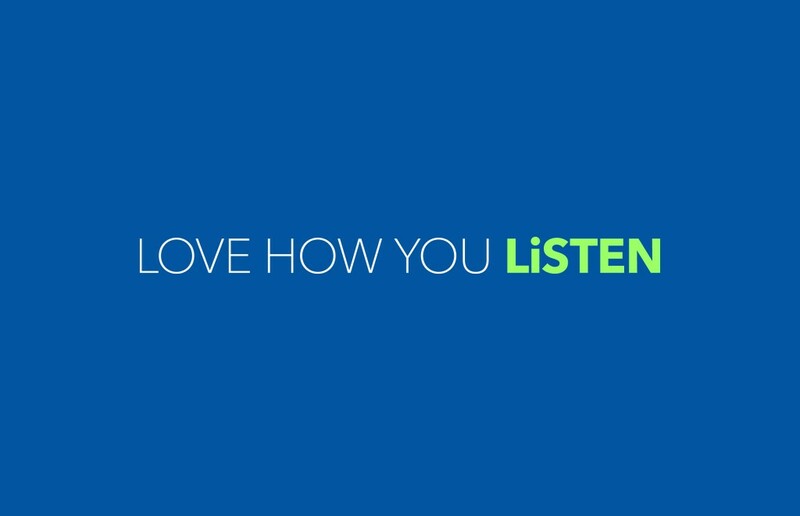 So Make sure to visit a Best Buy store to test & try the latest & greatest in audio – from portable Bluetooth speakers and headphones, to home theater solutions and car audio and let Best Buy teach you how to upgrade your sound; LOVE THE WAY YOU LISTEN!